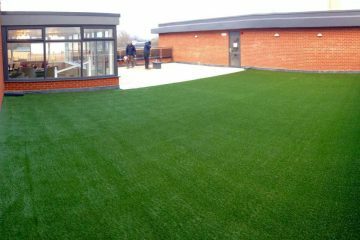 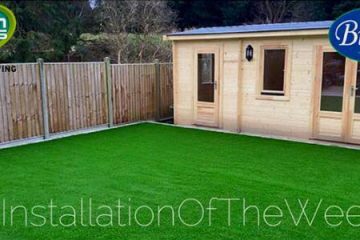 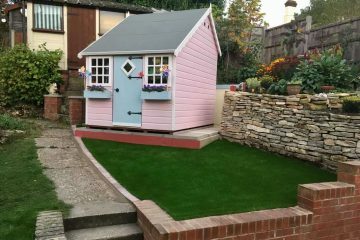 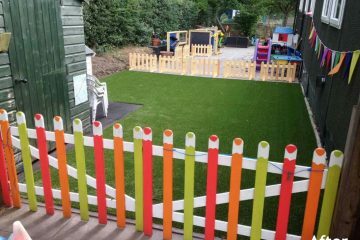 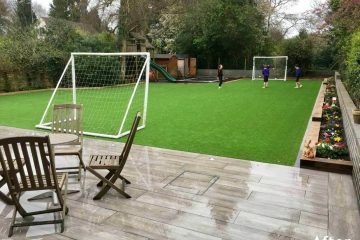 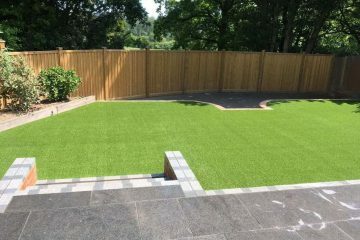 We offer a whole range of services to compliment any artificial grass installation, for both residential and commercial customers. 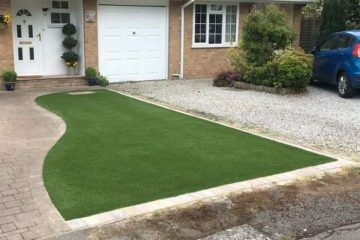 We ensure the finish suits your home perfectly. 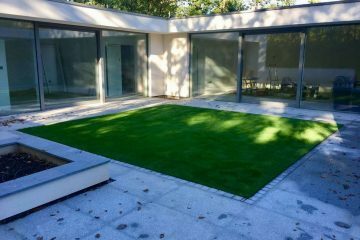 With a wide range of quality Namgrass products, you are able to create an outside area completely bespoke to you and your needs. 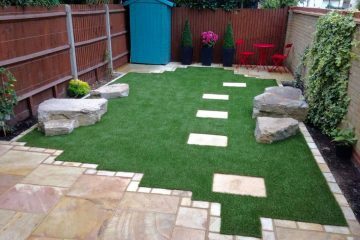 Buds will visit you in your home to discuss your requirements, run through our products and services, take detailed notes and photos plus agree on final project to be undertaken and quotes to be provided. 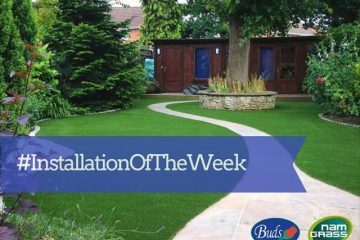 Buds will work with you right through the design process, whether it be a straightforward lawn replacement, groundwork and edging or a total redesign / resizing of your chosen area. 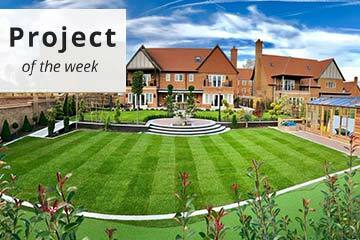 On larger scale projects CAD drawings can be provided. 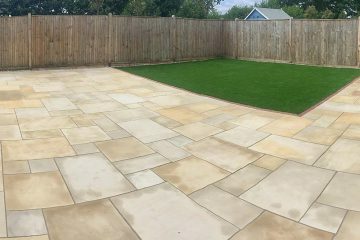 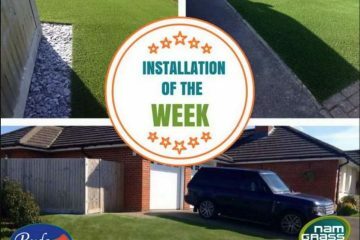 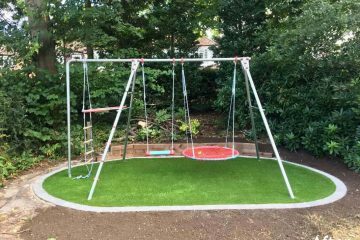 With over 20 years of groundwork / landscaping experience, Buds have a full range of industry standard machinery and can carry out all levels of groundwork necessary to lay your new artificial lawn. 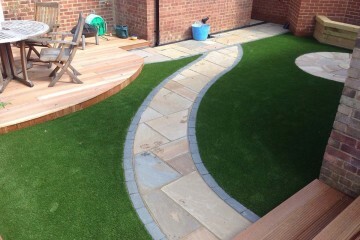 You can rest assured the finished product will be both fit for use and look fantastic. 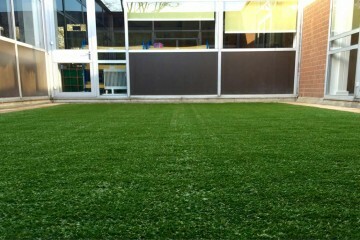 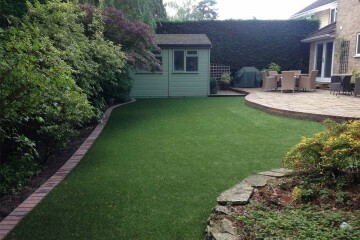 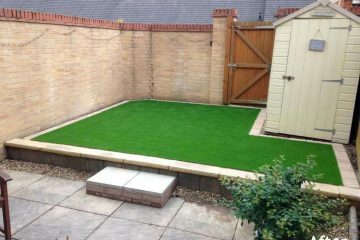 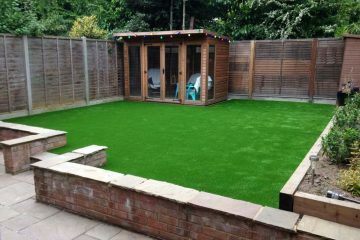 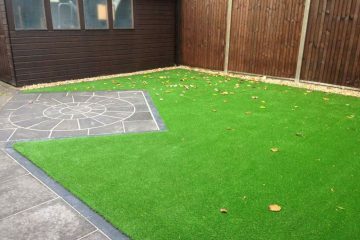 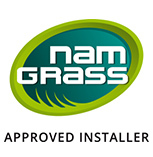 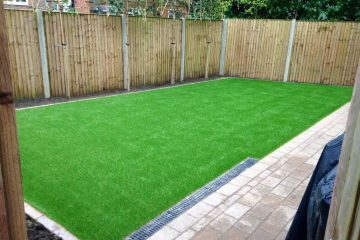 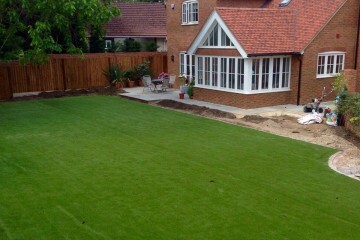 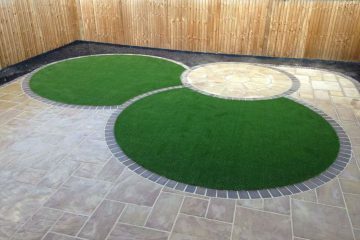 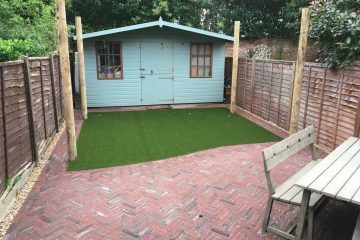 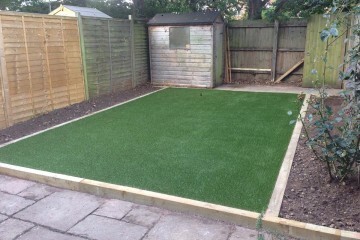 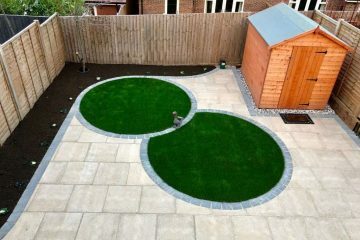 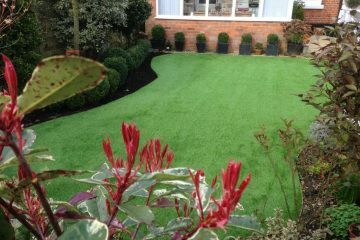 Buds are Surrey / Hampshire approved artificial lawn suppliers / fitters for Namgrass. 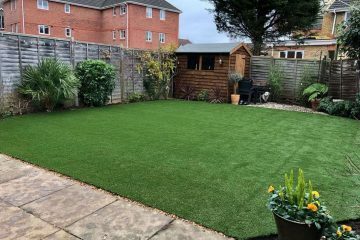 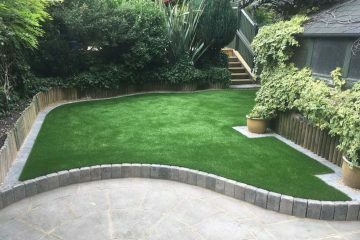 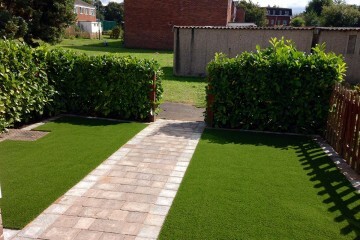 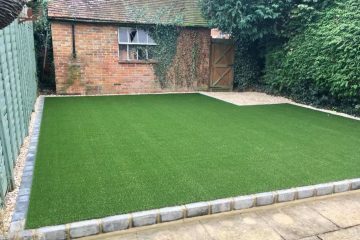 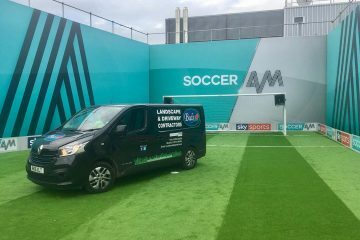 As such we offer a full retail service for all of the Namgrass products including Artificial lawn, adhesives, joining strips and cleaning products. 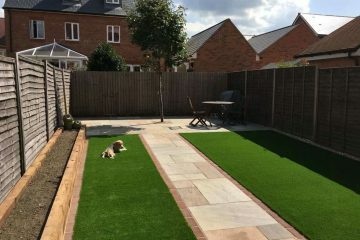 As Marshalls registered / Natural paving approved fitters, Buds can also source and supply all groundwork materials and edging products as required to complete your artificial lawn. 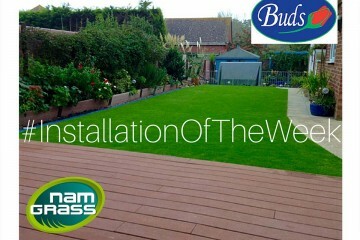 Buds have a wealth of experience in laying artificial lawn products. 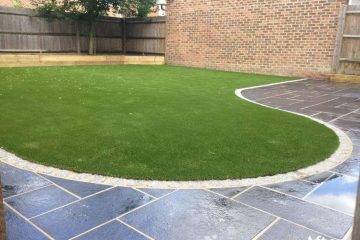 A fully comprehensive fitting service is carried out by our skilled team, who are provided with comprehensive details of your project. 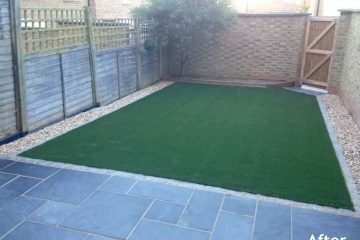 They will liaise with you throughout the process to make sure that you are kept informed. 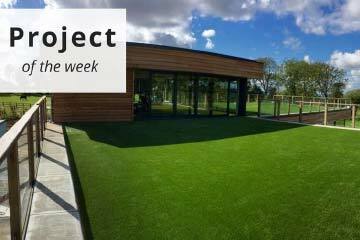 They will also answer any questions that you might have whilst the works are undertaken. 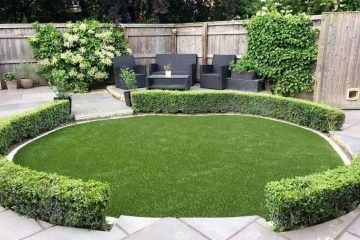 The beauty of artificial lawns is that they are designed to be low maintenance. 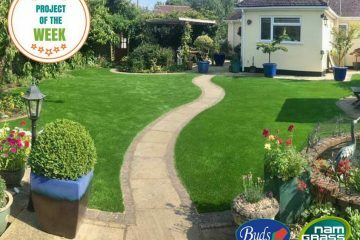 That said with time at a premium and the unpredictable elements, Buds offer a follow up maintenance service, to help keep your lawn looking in newly laid condition. 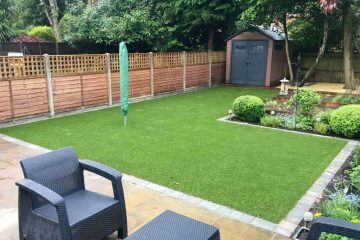 We recommend a minimum of one annual visit, to clean, re-sand and power brush your lawn to bring it back up to show condition. 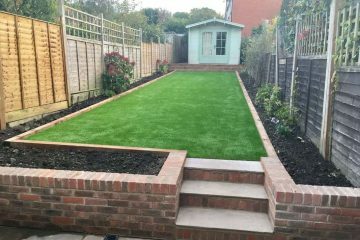 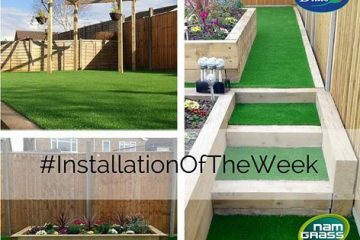 We offer a full range of landscaping services, to compliment your artificial lawn installation, for both residential and commercial clients. 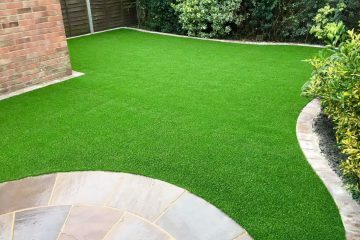 Call us on 01252 322792 to discuss your needs, or fill out our quote form and we will get back to you as soon as we can.